World Class 2 level 334sqm luxurious penthouse located in the heart of Subiaco. Unrivalled luxury and architectural detail. Stunning cutting edge design. 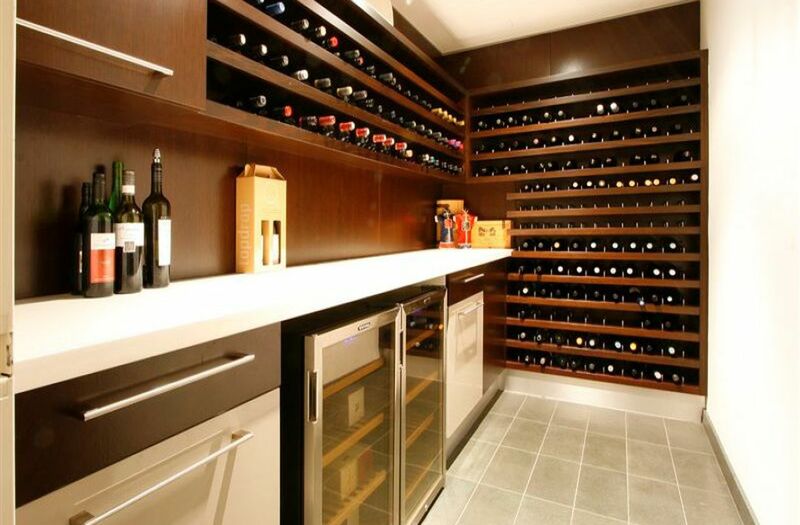 Huge open plan living, wine cellar, state of the art gourmet chef kitchen. Massive North facing semi enclosed balcony with City Views. Entertainers delight. Fully integrated entertainment systems inside and out. 3/4 bed 3 bath. Fully fitted home office. Furniture package available. Don’t miss out on this fabulous lifestyle.